Recognised as one of the world’s best precious metals companies in the HNWi sector by The Spear’s 500, Direct Bullion’s services go beyond tailored investment and diversification packages to the provision of ultra-secure safes and panic rooms for those who like to keep their gold close to hand. Established in 2014, Direct Bullion are a trusted precious metals investments specialist, operating from a base in central London and serving clients across the UK and internationally. 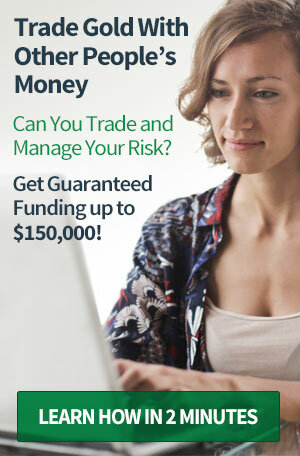 Concentrating on providing a “gold standard” concierge investment service for clients who are used to the very best of everything, Direct Bullion have quickly gained a reputation as one of the world’s go-to services for confidential, tailored precious metals packages at surprisingly low-premiums. On the subject of vaults, the Direct Bullion Safes Team supply safes, vaults and panic rooms from a stock of new and refurbished safes as well as fully bespoke custom vaulting and panic rooms – with clients from Windsor Castle and The Bank of England, to Chanel and Harrods. If you’re looking to sell your gold or silver coins or bars, then Direct Bullion are as happy to buy as they are to sell. They guarantee to buy back any gold or silver that they sold to you for 95% of their value on the day you decide to sell and will also give you an offer price on bars and coins bought elsewhere, as well as scrap gold and silver. Direct Bullion, with the help of its environmentally concious customers, is looking to raise as much money as possible to help contribute to The Ocean Clean Up. Whether you round up your order to the nearest £1, £10, £100, £1000 or even £1,000,000 every donation will be received with the utmost gratitude. Direct Bullion are a London based company specialising in the supply of Gold, Silver, Platinum and Palladium bars and coins. Although predominantly an online shop, Direct Bullion also provide a completely personalised buying service provided by one of our many in­house industry specialists who are on hand to assist customers and answer all of their questions. There are no current Direct Bullion discount codes or special offers available. 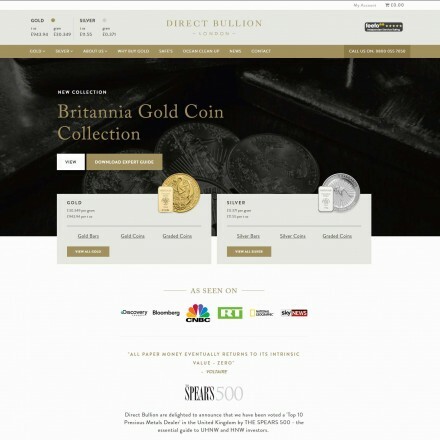 The Direct Bullion website contains extensive product and investor information, with clear imagery and a useful zoom function across all e-commerce products. Coins and bars are searchable and marked as Capital Gains Tax or VAT free as appropriate, making tax-efficient buying easier for Direct Bullion’s HNW and UHNW client base, who also enjoy significant discounts on volume purchases. With live pricing on products and an always visible LBMA spot price ticker, site users can time purchases to maximise metal purchases. All legal policies and terms and conditions are clearly visible at all stages of the transaction process, with plain-English financial disclaimers as and when required. As would be expected of a leading bullion dealer, the website is easy to use, clear and clean in design and layout with obvious navigation and all key areas are where they would be expected. All written copy is clear and easy to read being high contrast black or dark grey on white or light grey. The site is fast loading and secure, running pages through an https SSL certificate, with a fully responsive layout allowing maximum clarity across all devices. There’s a high-contrast maxi-menu on desktop and pared down navigation on mobile and tablets. Direct Bullion reviews are extremely positive with many 5-star reviews across major independent review websites such as Feefo. Bullion.Directory recommend that complaints should be made directly to Direct Bullion in the first instance – by calling their customer care line on 0800 055 7050 or via email through their secure contact form. 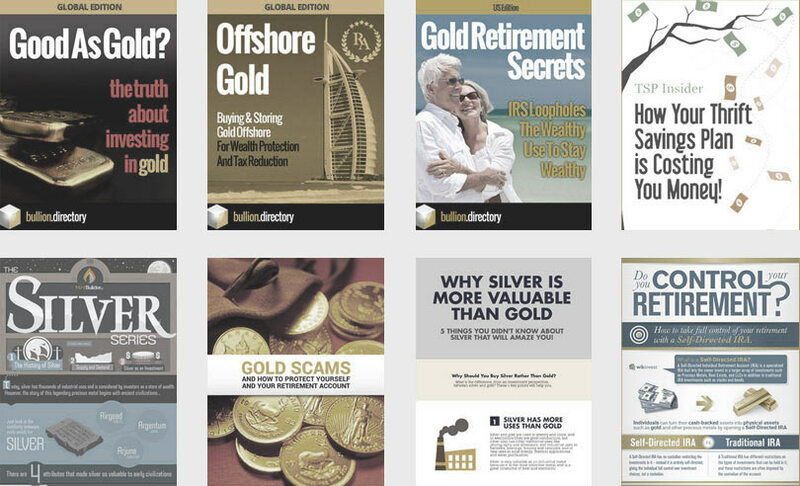 When doing business with Direct Bullion - please say you saw them in Bullion.Directory. Read or add Direct Bullion reviews and ratings using the "reviews" tab above. All Direct Bullion details are believed to be correct at the time of listing. Please report errors here. Excellent service after sale advice. Personal service great. The best metals company I’ve bought from. Repeat buyer. Again delivered in double quick time. Love the new website. So easy to use. What I like most though is the ability to ask any question I want and I get an honest opinion. Outstanding as always. My only slight gripe is that normally I get the coins in a day or two from ordering. I had to wait an extra 3 days for this delivery. I was refunded my next day postage fee, which was accepted. I do appreciate that it was the start to the new year but normally the service is so fast, was just a little put out waiting the extra couple of days. Other than that. Great as always, think it’s my 8th purchase, so will keep on using you guys. I don’t normally write reviews, however after my experience with Direct Bullion, I felt compelled to do so. Having recently decided to invest some capital in gold, my friend refereed me to Direct Bullion. I hadn’t done this before so I made contact with the team and they talked me through the process. After some expert advice, I knew exactly what I needed to do, and was able to buy what I needed with complete confidence. Nothing was too much for them and I genuinely felt that I was getting guidance that was right for me and my circumstance. In short, if you need real experts who have your best interests at heart, go with Direct Bullion.